Where: The entire house, top to bottom. When: When it is convenient for you. How: By a well trained inspector to “inspect and inform”. Why: To save you costly repairs if not found or not maintained. 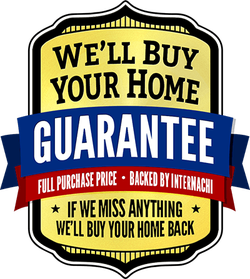 If I miss anything InterNACHI will buy your house back. No matter who recommends me my obligation is to you, my client. HomeGauge™, the most sophisticated and detailed reporting software available to home inspectors. 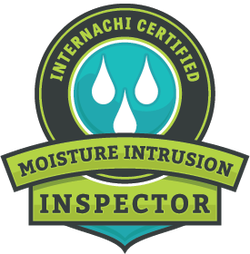 Your home inspection report will include full color photographs, written in an easy to understand narrative and is usually emailed to you within 24 hours. Price shop for a washer and dryer not your Home Inspector. A cheap inspection may be the most expensive thing you'll ever buy. 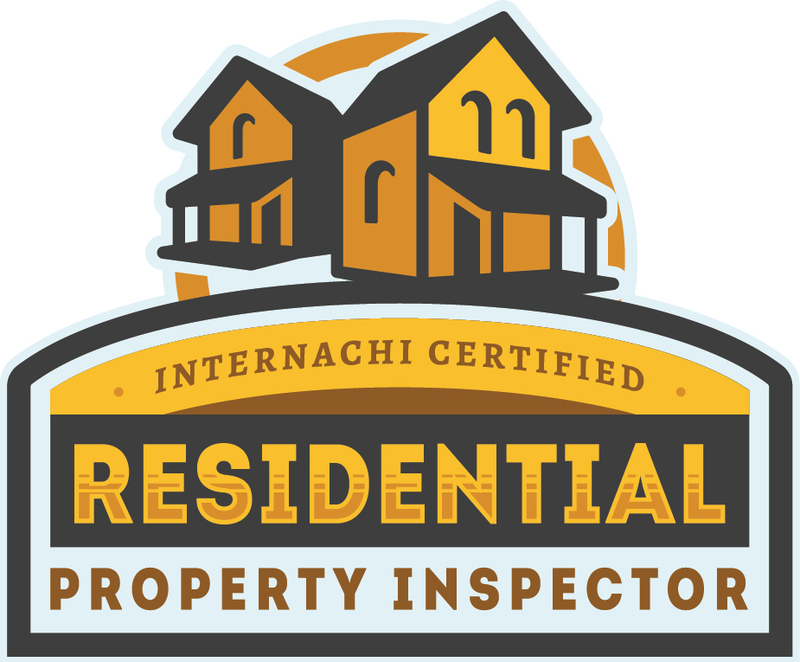 "I will inspect the house as though my daughter was buying it"
Attic, Insulation, Ventilation and Interior Inspection. Inspecting Foundation Walls and Piers. "His reports are amazingly thorough, have pictures for each incident or item in the report, and does a great job taking his time and explaining to you what he is looking at, what is wrong or right about the item(s), and, if needed, how to maintain or fix the issue/item."